I introduced myself to Gord, but he probably remembers me as ‘that crazy Australian truffle lady’ because I was still buzzing from attending my first Mundaring Truffle Festival and doing some experimentation on my own. I was looking for a place that might be able to bring some in on a seasonal basis because I checked online and to order on an individual basis is highly cost prohibitive. For me anyway. We talked for quite a while and I found Gord to be really knowledgeable and easy to talk to. He also assured me that the filled fresh pastas came from the exact same supplier as Pepper’s. Besides the fresh filled pasta, Soffritto also makes their own fresh rolled pasta and sauces. They also create ‘ready to heat’ entrees such as Beef Bourguignon, Pork and Veal Meatballs, Pulled Pork, Lasagne and other pasta dishes. 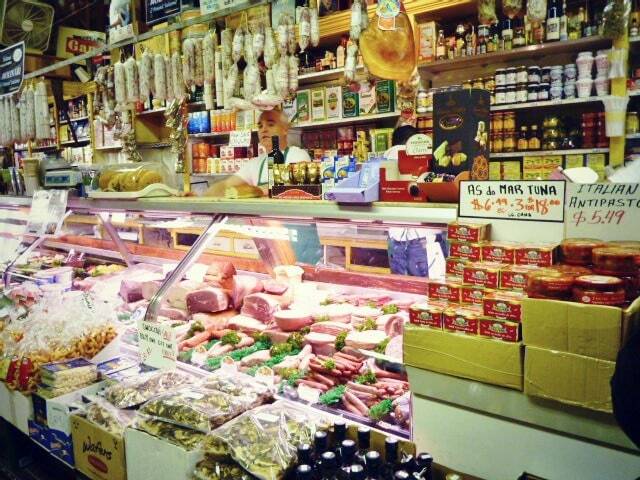 At Soffritto you’ll find many difficult to find dry goods items as well as a nice selection of cheeses and sausage. If you are craving French pastry, Soffritto happens to carry the delicious frozen pastries from Pascal’s Patisserie. The day that I went to take photographs I was intending on making my Okra, Chorizo, and Farfalle dish but it seemed like Gord was clean out of the dried chorizo that I was looking for. I explained what I wanted to cook and he weighed out some fresh chorizo they had in the back for making the ready to eat entrees. Of course the sausage worked a treat and dinner was delicious! Another time I asked if he made his own pesto in house and he told me he did and then proceeded to run into the back and whip up a batch while I was there. He is just that kind of guy. 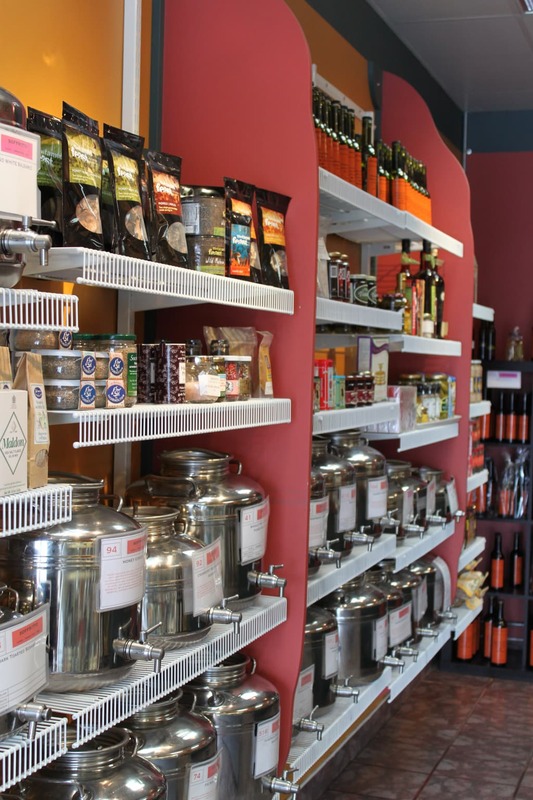 The main focus of the business now is the huge selection of uber fresh olive oils and vinegars that they carry. 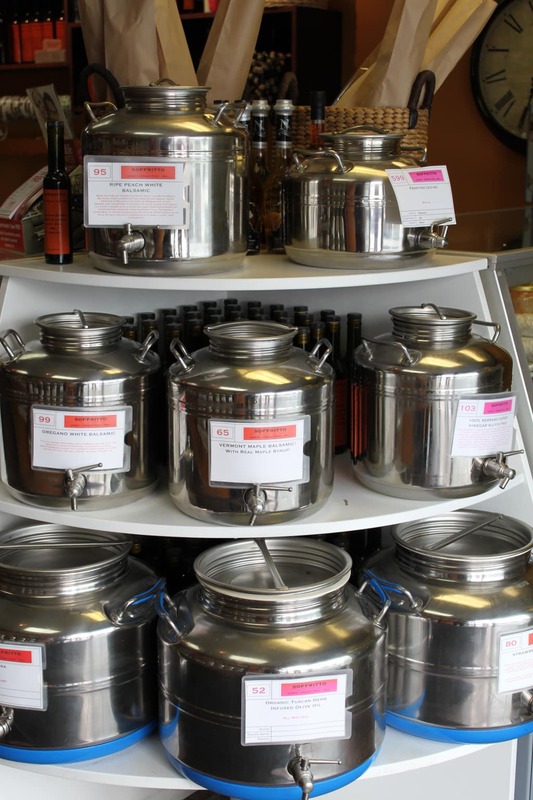 The large 15 L stainless steel urns (fusti) carry some of the tastiest oils from Australia, Spain, Italy…some having only been pressed weeks before they end up at Soffritto. 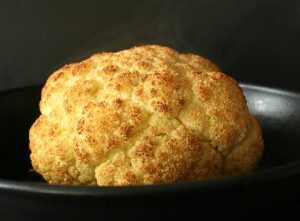 This kind of freshness and quality makes a huge difference in taste and that is what matters to Gord. You can sample all of the oils and vinegars and when you decide to take some home (because you will) you can choose between 200 ml and 375 ml bottles or go with gusto for the 2 L home size fusti. I think I know just the spot in my kitchen for a 2 L fusti! 04/10/13 Update: There is now a second Soffritto location in the Calgary Farmer’s Market. 510 77th Avenue SE, Calgary.